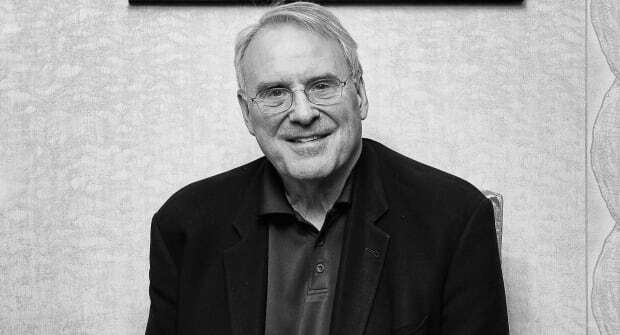 Hockey legend Ken Dryden is calling on the National Hockey League to implement new rules that he believes will cut down on the number of concussions sustained by players during games. Dryden, who won six Stanley Cups with the Montreal Canadiens during the 1970s, wants the NHL to penalize any play that involves a player making contact with the head of another — no exceptions. “Whether they are intentional or accidental, whether they are incidental or significant, whether they are from an elbow or a fist or something else, it doesn’t matter,” Dryden tells The Current’s Anna Maria Tremonti. Dryden says while teams will initially complain about the new rule, over time it will become an accepted part of the game. He points out there are already automatic penalties in hockey, including making contact with a player’s face with a stick. The NHL has been under scrutiny in recent years after several NHL players were found to have had chronic traumatic encephalopathy (CTE) at the time of their deaths. CTE, a brain disease linked to repeated concussions, can only be observed through an autopsy of the brain. 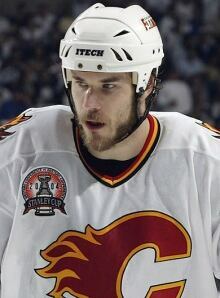 Dryden explores concussions and CTE through the tragic fate of one hockey player in his new book, Game Change: The Life and Death of Steve Montador and the Future of Hockey. Montador, who passed away in 2015, arranged to have his brain sent for examination to see if he had CTE. A neuropathologist confirmed he did suffer from the disease. “Concussions affect a life. They don’t just affect the ability to play a sport,” says Dryden. “Steve was experiencing a lot of the symptoms that people with head injuries have. Memory problems, anxiety, depression, difficulty on focusing, difficulty in terms of making decisions, and putting the pieces together and sorting things out,” he explains. The Current contacted the NHL to comment on the issues raised by Ken Dryden. We have not heard back, but the invitation remains open.